Remember – The aim of the primary survey is to detect and treat immediately life threatening problems. The secondary survey aims to detect and treat ‘everything else’. Therefore the secondary survey should not be started until the primary survey is complete, repeated, and the patient as stable as possible. 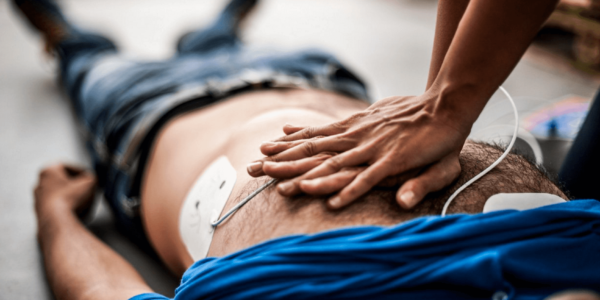 Vital Signs – this will have been picked up on the primary survey – but you should be constantly checking ABC obtaining accurate figures for each component. This should be done and recorded at least every 10-15 minutes on a stable patient, more frequently if there is cause for concern.